As an IT support technician, you might want to remotely access Linux desktops to install software, configure applications, and run servers, from Windows or Mac. Though connecting to a Linux server or desktop using SSH key is simple, debugging an issue using the terminal gets trickier. Not just that, accessing a Linux desktop remotely through SSH limits you to a text-only terminal to that computer. 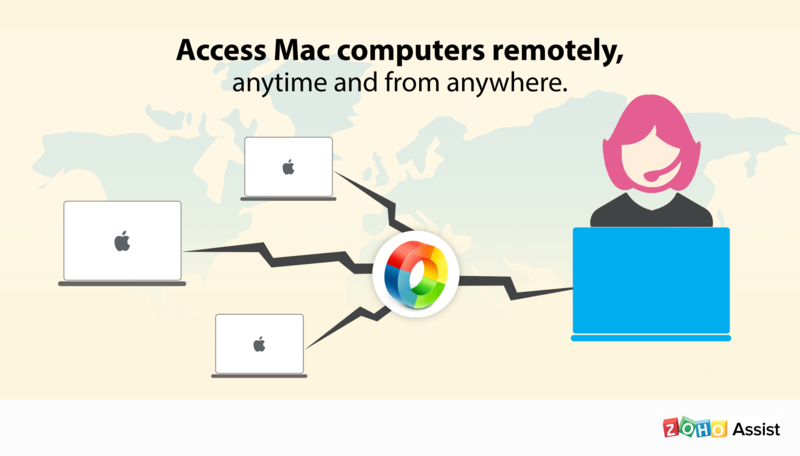 Zoho Assist gives you total control over the desktop from any other computer: Linux, macOS, or Windows. Zoho Assist makes connecting to a Linux computer painless and easy, and ensures a smooth implementation process. With Zoho Assist, you can connect to any variant of Linux, from Ubuntu, to Mint OS and Red Hat. 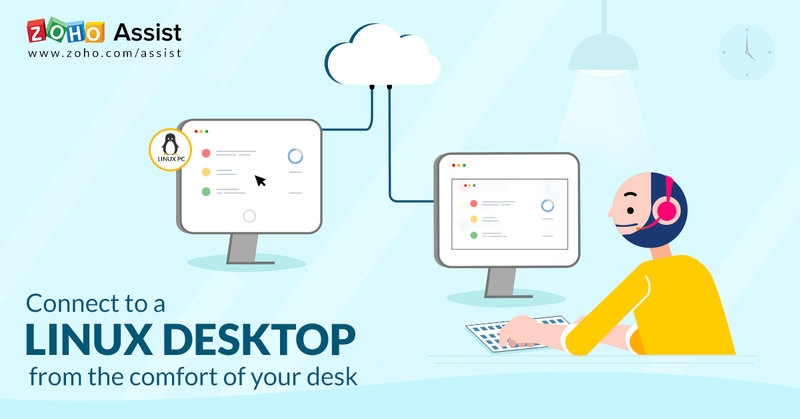 You can either choose to connect instantly to the remote desktop with our Attended (on-demand) Remote Support sessions, or Unattended Access sessions. Once you set up a Linux desktop for Unattended Access, you can connect to it any time, even when the client isn’t present at the remote end. Once connected, you can view the screen and access mouse and keyboard controls. So how do you set up a Linux desktop for unattended remote access? Pretty simple, really. All you have to do is to go to assist.zoho.com, choose the Unattended Access tab and click on Download Installer. Have someone on the remote end download the Linux Installer and install it onto the remote desktop. Once you’re done, you can connect to the remote computer any time as long as it is online and connected to a network. This will guide you to install the agent onto various Linux OS versions including Ubuntu, Fedora, Centos, and Red Hat. Apart from viewing and controlling the remote desktop, you can send and receive files from the computer, switch between monitors connected to the desktop, and reboot the computer from your end. 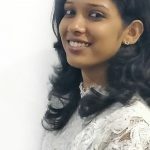 If you haven’t tried Zoho Assist yet, give it a shot now. Please leave a comment below and let us know what you think.